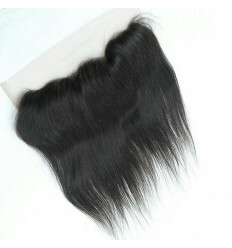 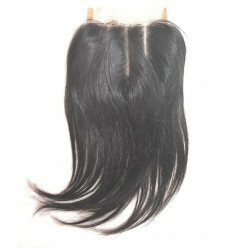 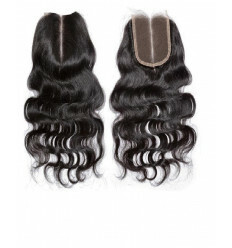 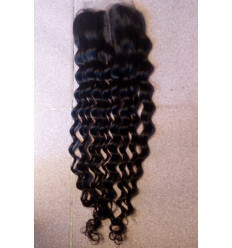 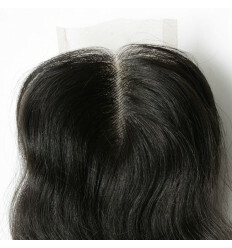 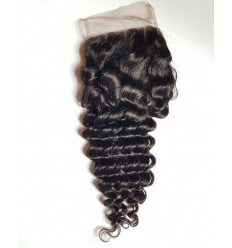 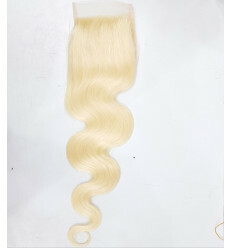 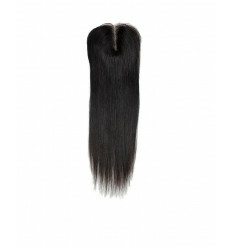 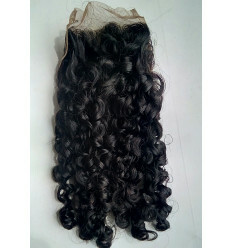 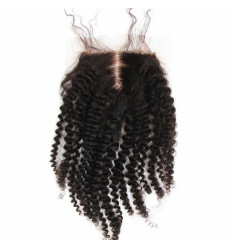 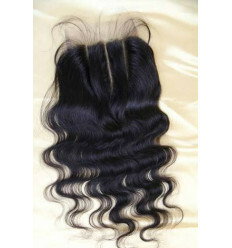 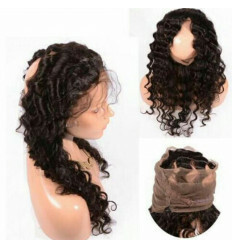 360 Full Frontal Closure is a round closure that is made with 100% Virgin Human Hair and is very beautiful. 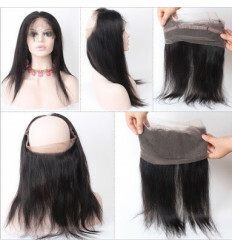 It is a Closure that round your head. 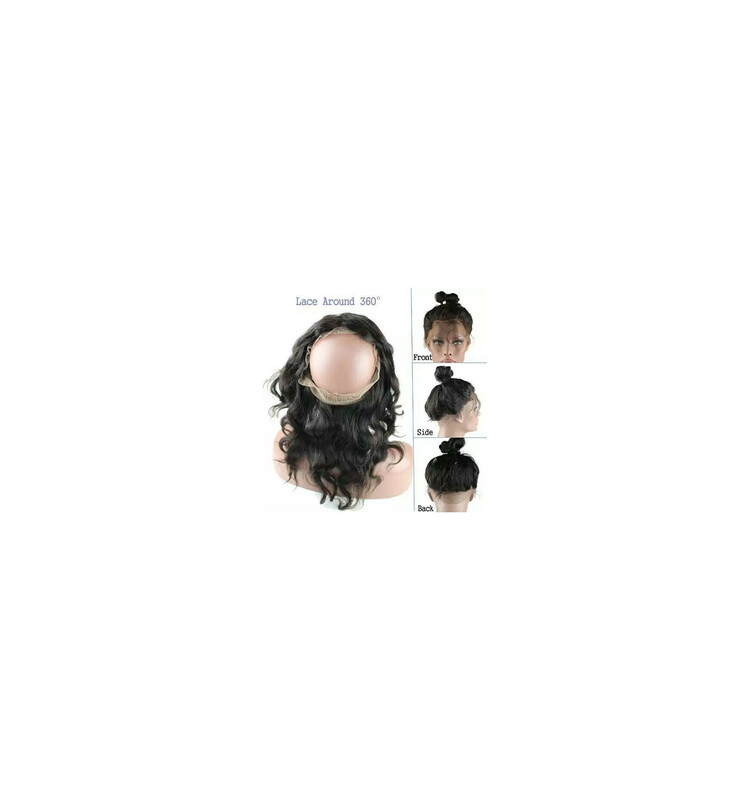 This 360 Frontal is a Wavy Closure. 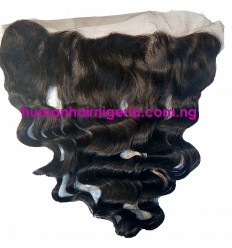 It contains no animal or synthetic fibres. 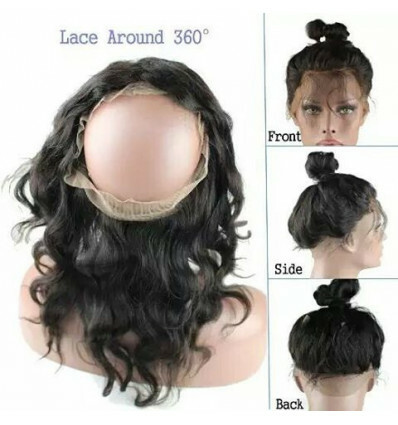 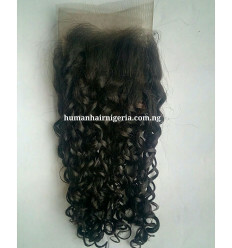 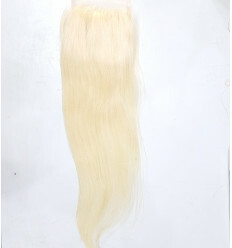 It pure Human Hair Closure.